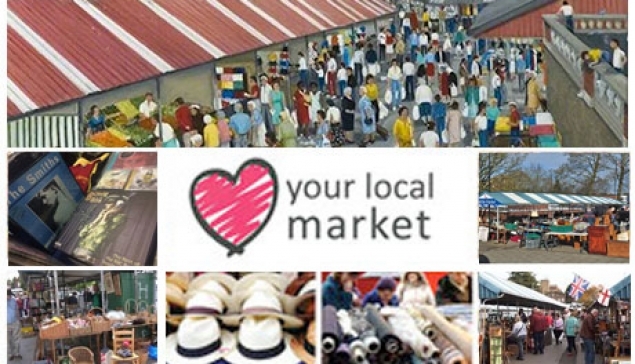 Friday - Antiques & Collectables & General Market. 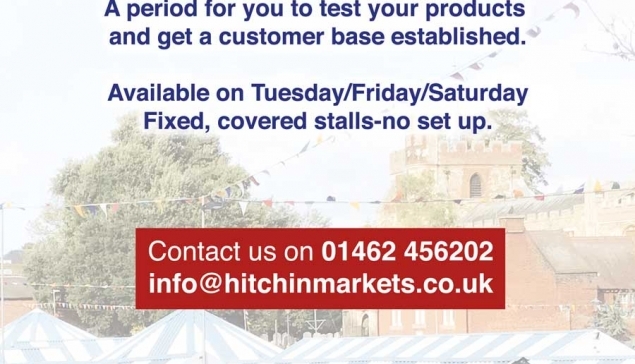 Visitors can find anything from antique furniture to vintage jewellery to collectable toys as well as offering general market products. 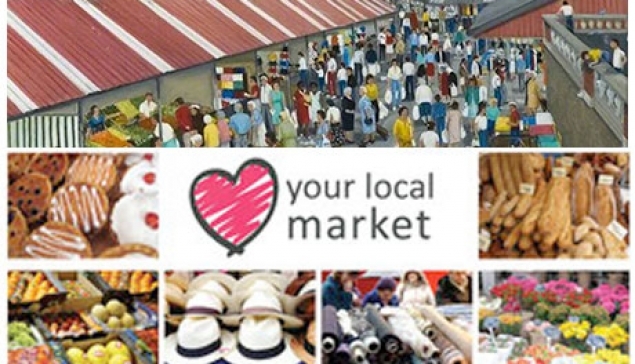 The Saturday general market offers a wide range of products and services including haberdashery, fishing tackle, hair cuts and fresh food. 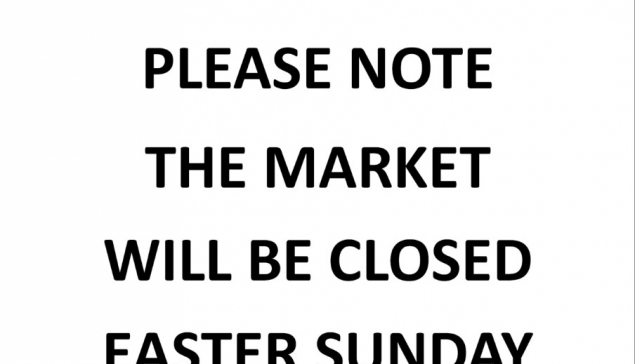 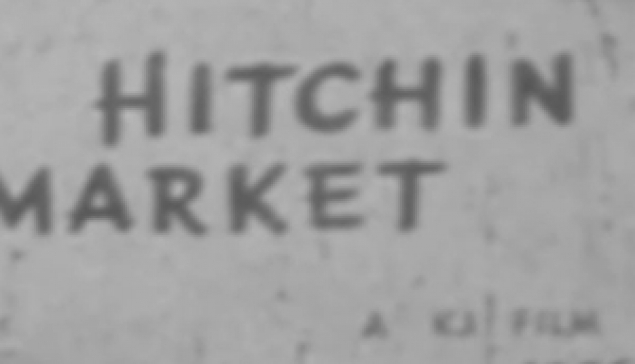 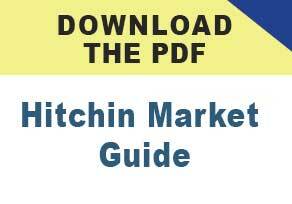 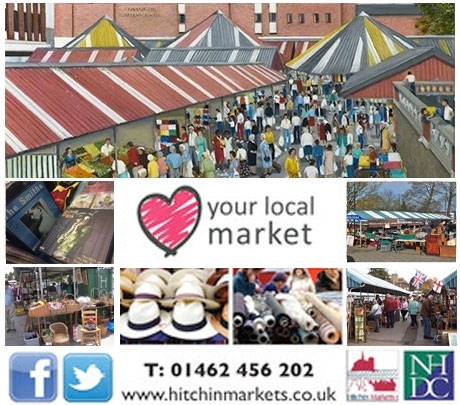 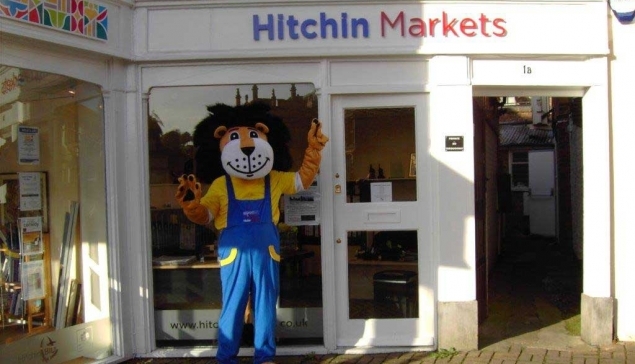 Hitchin Market Car Boot Sale is held every Sunday 6:30am - 1pm and runs throughout the year. 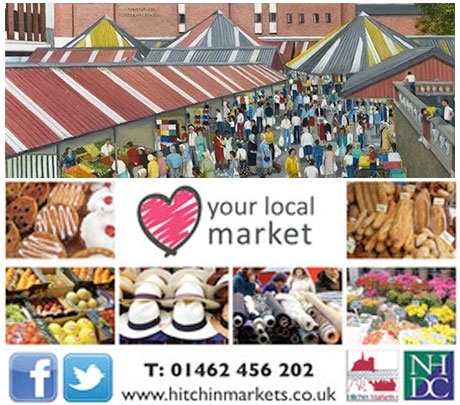 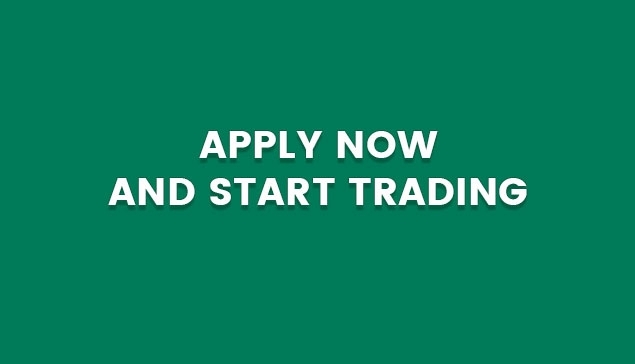 Join our award winning Market with your very own stall on Tuesdays, Friday’s and Saturdays. 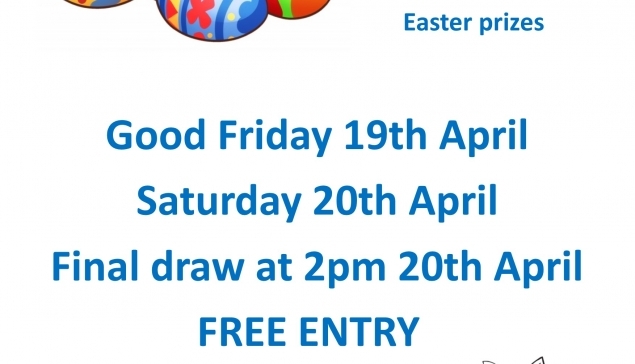 8 great prizes to be won. 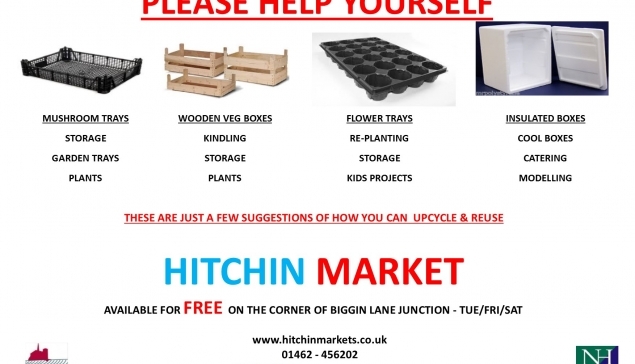 Wooden veg boxes, flower trays etc all available for free on the corner of Biggin Lane junction. 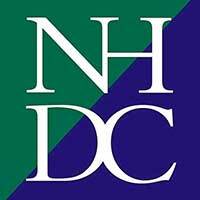 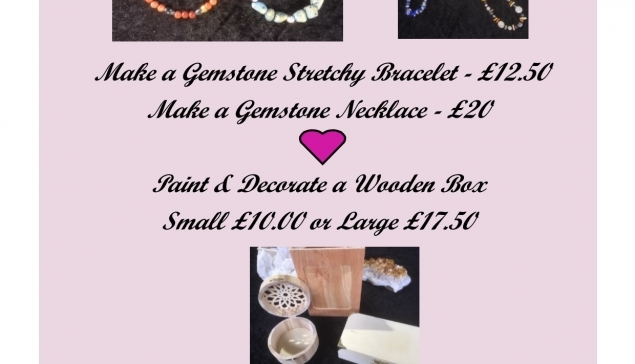 Kerry from Defi-Knightly Jewellery (Stall 73) will be on hand to help and all materials inc.
An inventive way of documenting a day at Hitchin market in the mid 1950’s.